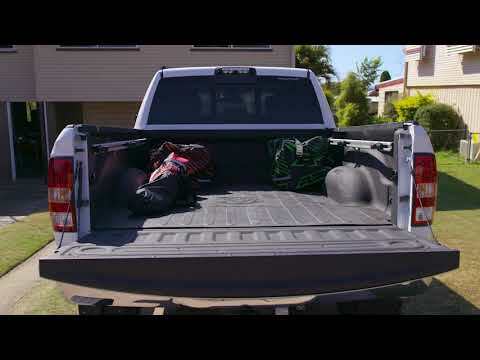 Packed with a powerful V8 Hemi engine and a max braked towing capacity of up to 4.5 Tonnes, the Ram 1500 Express is available from just $79,950 Driveaway for a limited time. 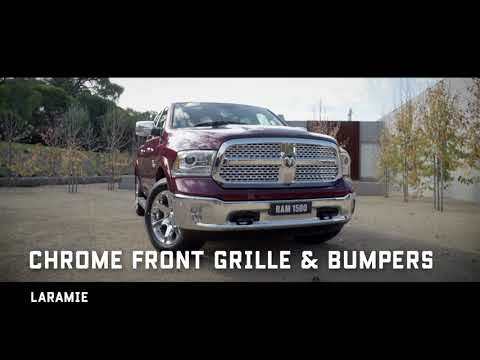 Some things in life are just better big....The BIG Ram 1500 is packed with a powerful V8 Hemi engine and has a max braked towing capacity of up to 4.5 Tonnes. 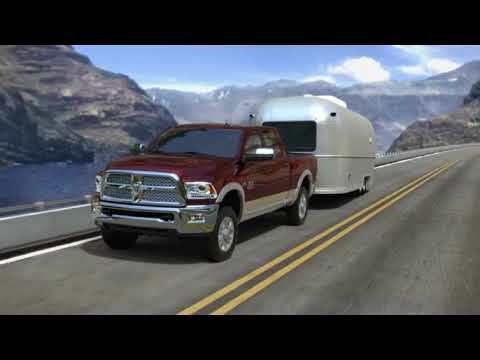 Priced from just $79,950 Driveaway for a limited time, the Ram 1500 Express delivers big value. 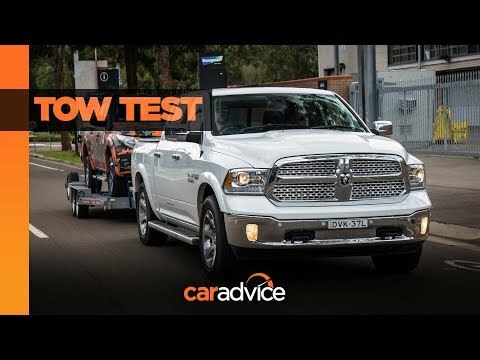 CarAdvice takes the RAM 2500 Laramie to task towing a Malibu speed boat. 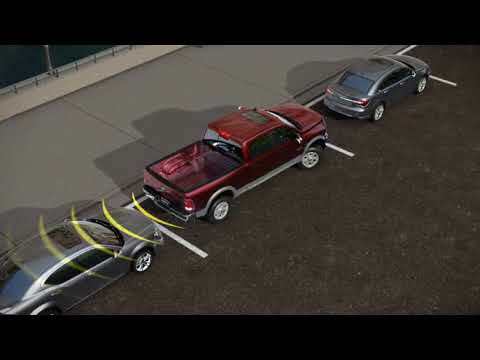 In this review they say the RAM Truck is “A beast of a tow vehicle with impressive credentials”. 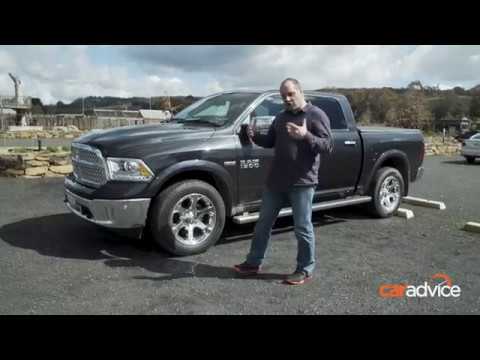 Ram Truck Owners share their stories on why they love their RAM. 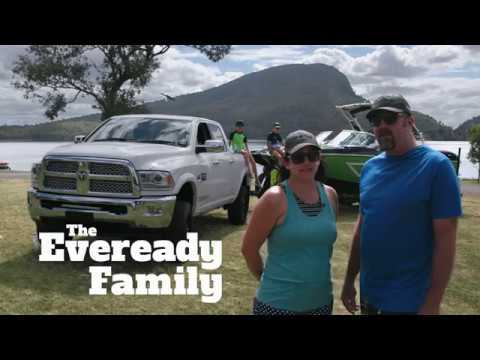 It's different for everyone but for the Eveready Family, their RAM is the great enabler for their lifestyle. 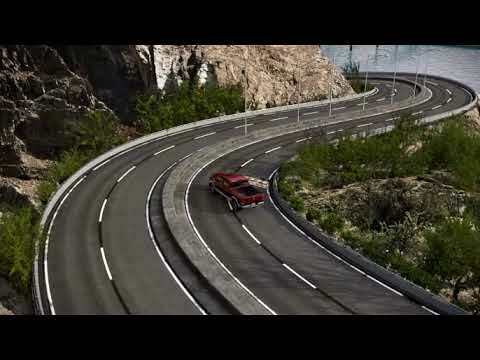 It makes everything they want to do easier, caravanning, boating, camping, mountain biking. 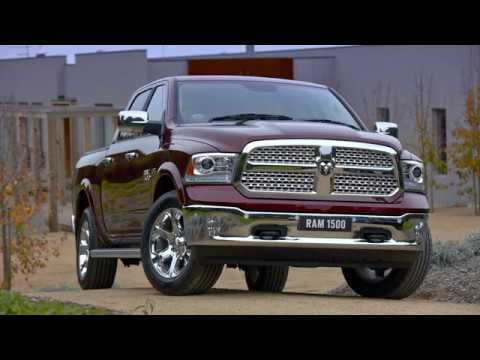 Ram Truck Owners share their stories on why they love their RAM. 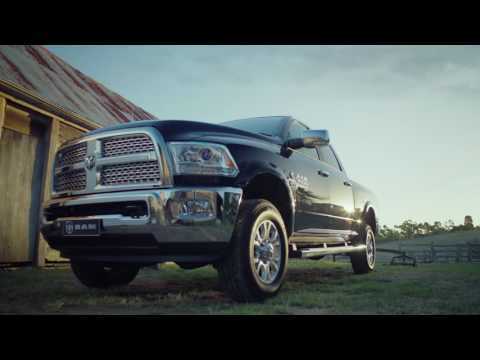 It's different for everyone but Mark and his daughter Jess recently won one of their biggest battles, winning over Mum, aka The Financial Controller, on buying a new RAM Truck. 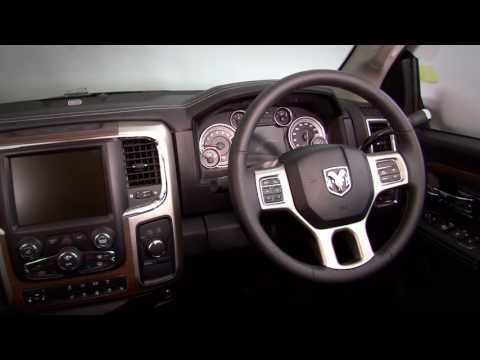 The Ram 1500 Laramie 4x4 Crew Cab delivers unrivalled capability with premium style, comfort and luxury. With a crew cab fit for a king, a powerful V8 Hemi engine, and towing of up to 4.5 tonnes, the Ram 1500 Laramie EATS UTES FOR BREAKFAST. 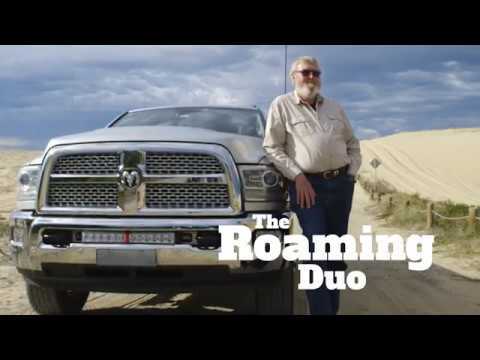 Ram Truck Owners share their stories on why they love their RAM. It's different for everyone but Mick and his boys, The Adventure Seekers love their extreme big boy toys. 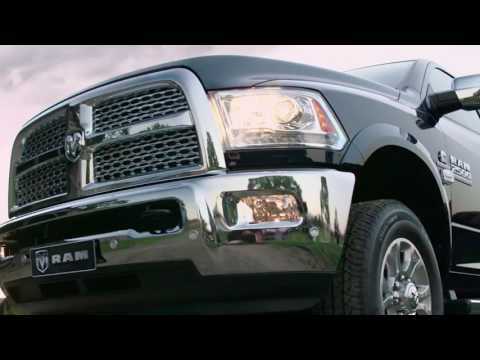 Ram Truck Owners share their stories on why they love their RAM. It's different for everyone but for this Eveready Family that is always on the go, Micky, Dan and the boys say as an overall family car, the RAM just fits the bill! 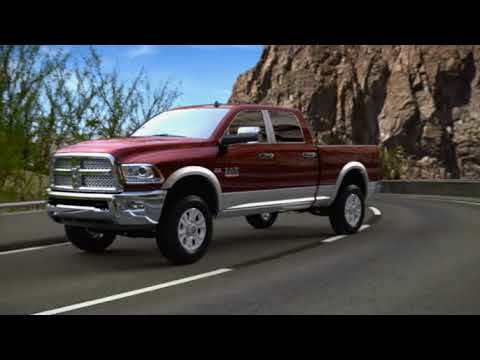 Ram Truck Owners share their stories on why they love their RAM. It's different for everyone but Jen and Neil say that going to a lot of horse events, they're in Land Cruiser country but everyone stops and looks when they roll in. Ram Truck Owners share their stories on why they love their RAM. It's different for everyone but Jeanette and Chris, The Roaming Duo love the lifestyle and freedom. 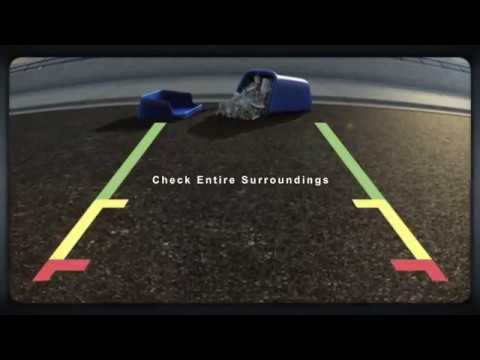 This is why you can trust ASV Ram Truck safety. 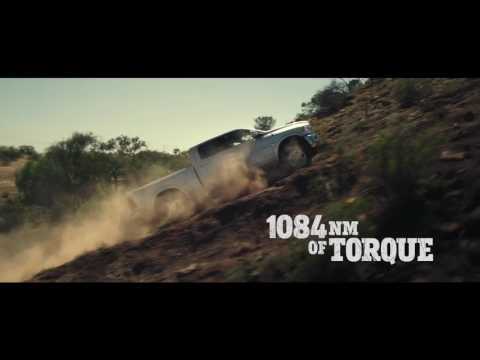 No compromises are made with the top-class right hand drive re-manufacture conducted by Ram Trucks Australia. 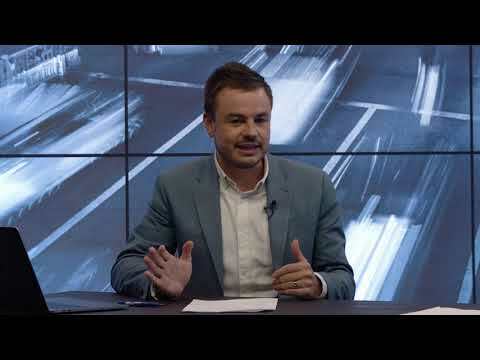 Here's the full story behind our factory authorised Australian remanufacture of Ram Trucks for Australia and New Zealand. 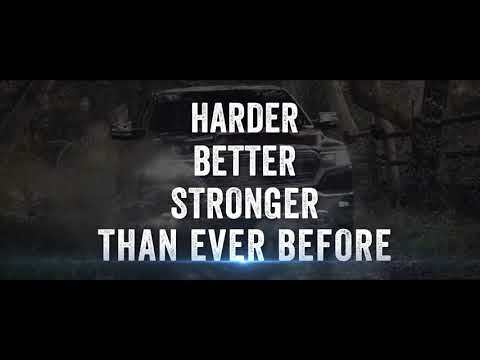 Ram Trucks Australia presents the legendary Ram Truck with up to 6.9 Tonne max towing, 1,84Nm Torque and Cummins turbo diesel engine with world class remanufacture to right hand drive here in Australia. 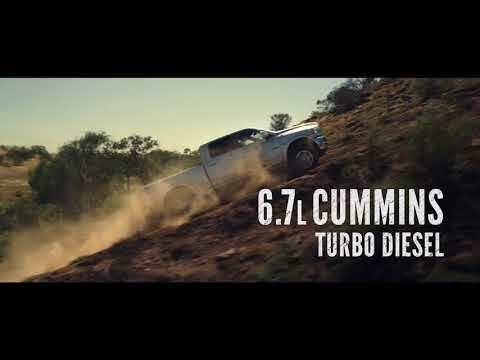 Up to 6.9 Tonne max towing, 1,084Nm of Torque, 6.7L Cummins Turbo Diesel Engine, the Ram Trucks capabilities are truly legendary. 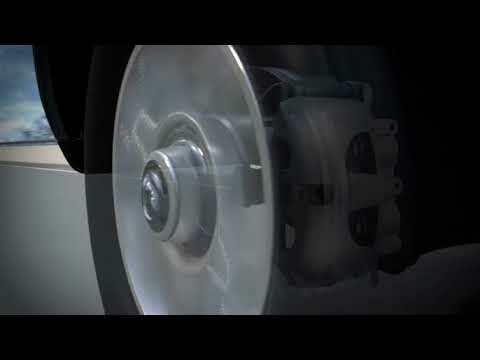 See what the legendary American Pickup is made of. 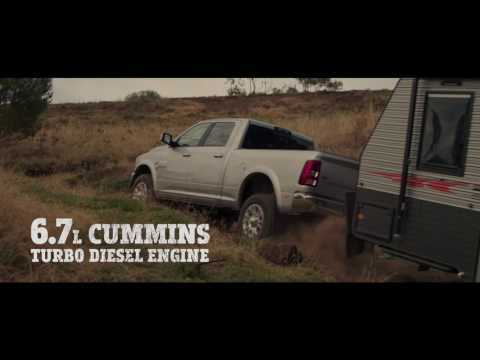 Ram legendary towing, legendary power, legendary performance is brought to you by Australia's only factory authorised full volume importer. 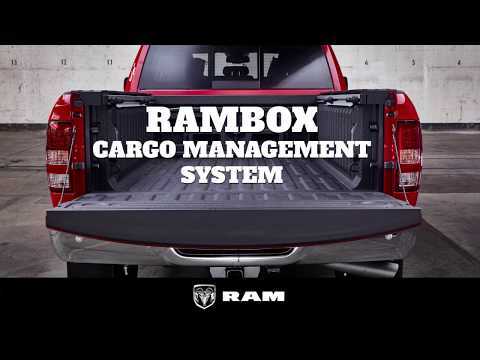 The Class-Exclusive and pure genius RamBox Cargo management system is available in Australia on the Ram 2500 Laramie. 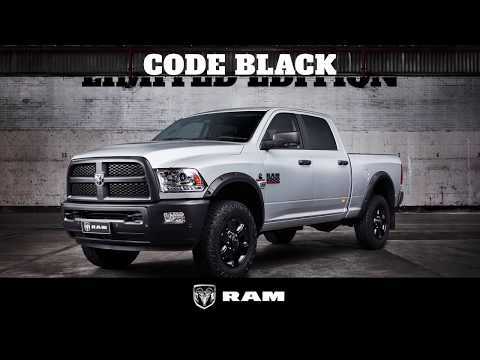 Ram Trucks presents for the first time in Australia the CODE BLACK Limited Edition 2500 Laramie. 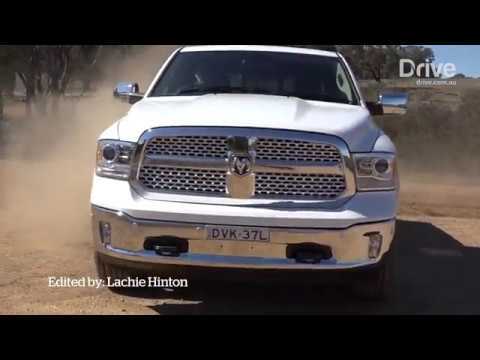 Journalist Robber Pepper of Practical Motoring takes our ASV Ram Truck through its paces to see what it's made of. 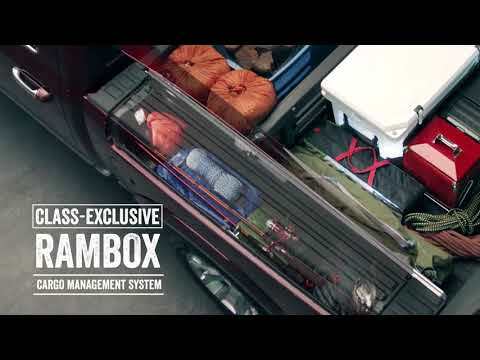 Ram Trucks presents the class-exclusive RamBox® Cargo Management System that is more than just a tool box! Ram. 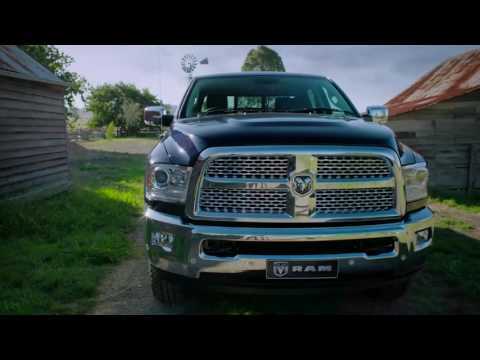 America’s legendary pickup is here in Australia and brought to you by Ram Trucks Australia, the only factory authorised full volume importer in this country. Ram the legendary American pickup is remanufactured from left to right-hand drive by American Special Vehicles (ASV), Australia's only factory authorised full volume importer. The Legendary American Pickup Is Here. 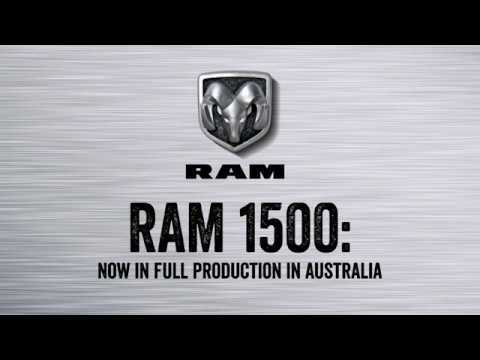 Brought to you by Australia's only factory authorised full volume importer, Ram Trucks Australia. 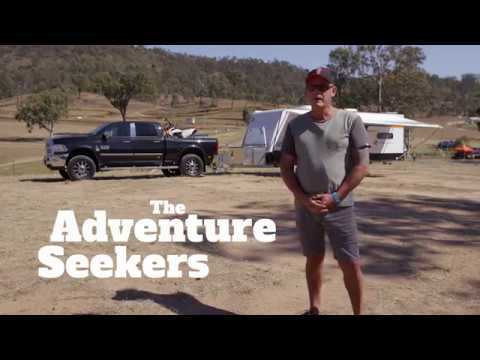 Brought to you by Ram Trucks Australia, the factory authorised full volume importer of Ram Trucks in this country, the Legendary Ram Truck are now available here in Australia.